The York Flea is collaborating with Collusion Tap Works for its Spring Flea from 11 a.m. to 4 p.m. this Saturday in the Royal Square District. The York Flea, a showcase of the best in vintage and handmade in the south-central Pennsylvania, returns to Downtown York for the fourth year this spring and summer. This creative marketplace features unique, one-of-a-kind artisan crafts and wares for every style. 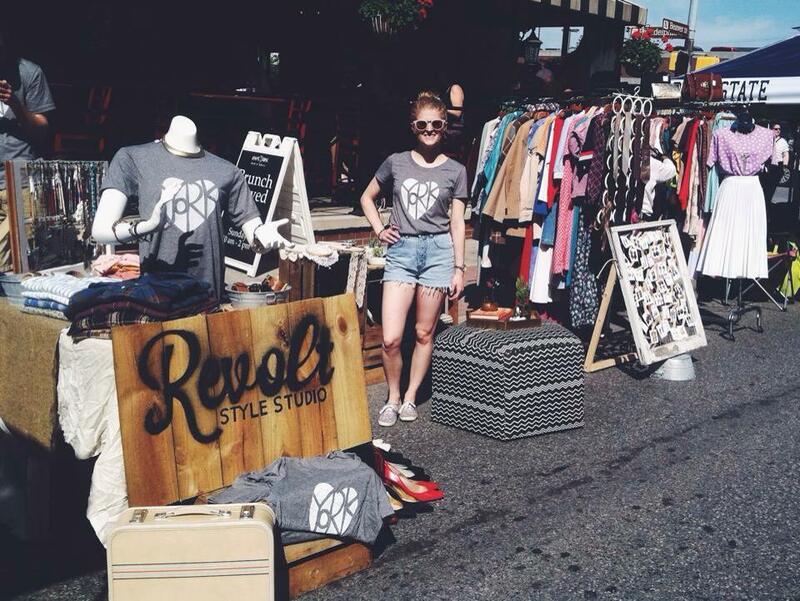 From flowers to clothing, candles to decor, the York Flea has something special for everyone. For the first time, the York Flea is collaborating with Collusion Tap Works for its Spring Flea from 11 a.m. to 4 p.m., Saturday, April 28. Sip delicious Collusion craft beer while browsing vendors set up around the brewery in the Royal Square District. Then, the York Flea returns for its summer series in Cherry Lane Park the third Saturdays in June, July and August. Dates for summer 2018 are June 16, July 21 and August 18. The York Flea will run from 10 a.m. to 3 p.m.
Get up to date news on vendors, musicians and special events @yorkflea on Facebook and Instagram and www.yorkflea.com. This story was submitted by the York Flea and also appears in the Spring/Summer edition of Downtown York Magazine.